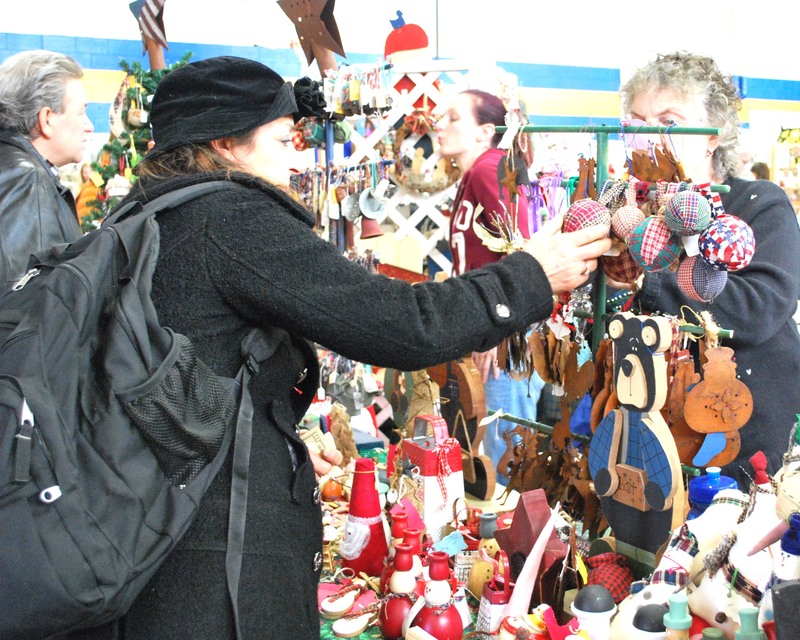 More than 60 craftspeople will participate in the WCA’s annual Holiday Craft Fair set from 9 a.m. to 3 p.m. Saturday, December 3 at the New London Outing Club’s Indoor Center, 114 Cougar Court, New London. Admission is free. 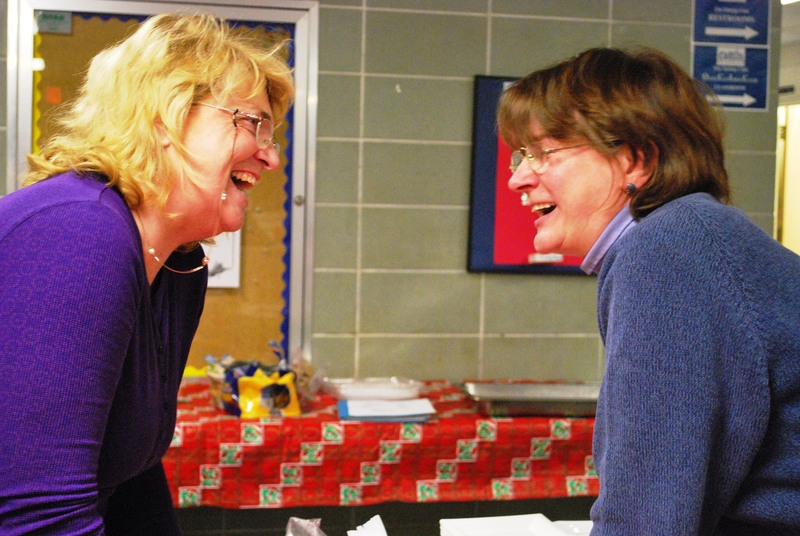 “For anyone looking for the perfect handmade item to give as a Christmas gift, the WCA’s Holiday Craft Fair is a MUST,” said Kathy Neuberger, event organizer. Vendors will sell a wide variety of beautiful, handcrafted goods. 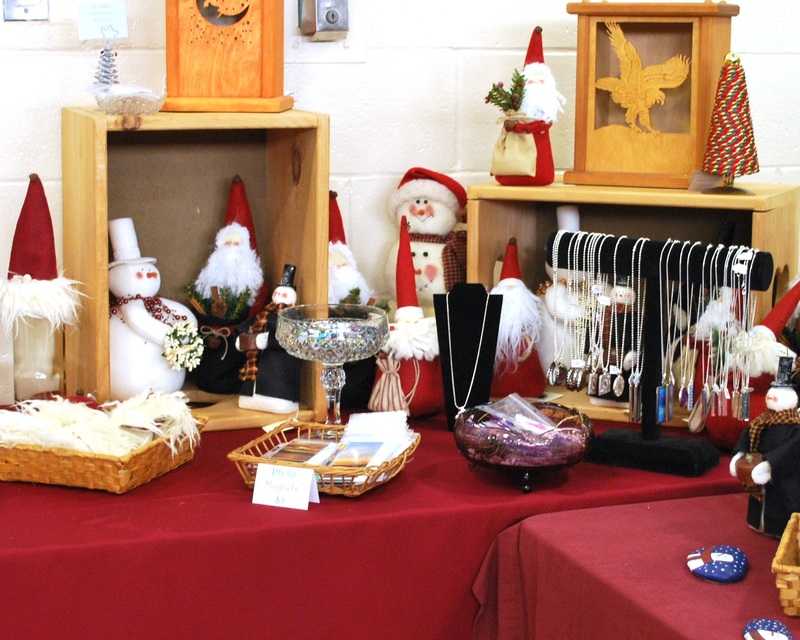 You’ll find holiday ornaments, cutting boards, stained glass, hand-dipped candles, fresh evergreen wreaths, jewelry, jams, jellies, and baked goods as well as hand sewn, knitted, woven and felted items. 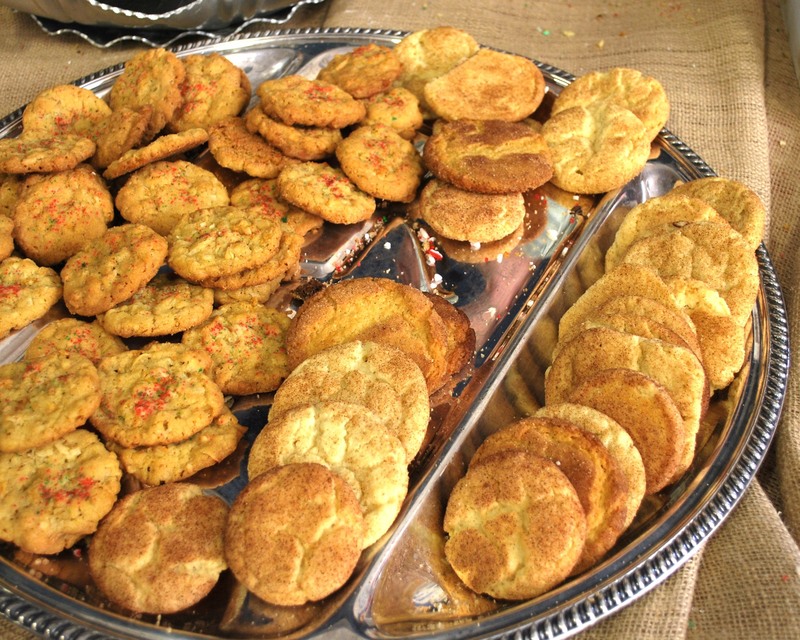 Be sure to check out the Wilmot Ladies Aid Society’s Cookie Walk. Rachel’s Café will sell coffee, homemade chili, sandwiches and drinks throughout the event. 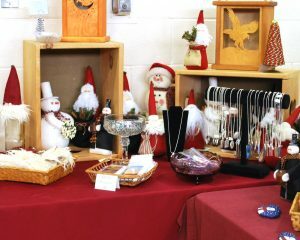 See you at the Holiday Craft Fair! Judy – good luck at the fair! Take care!